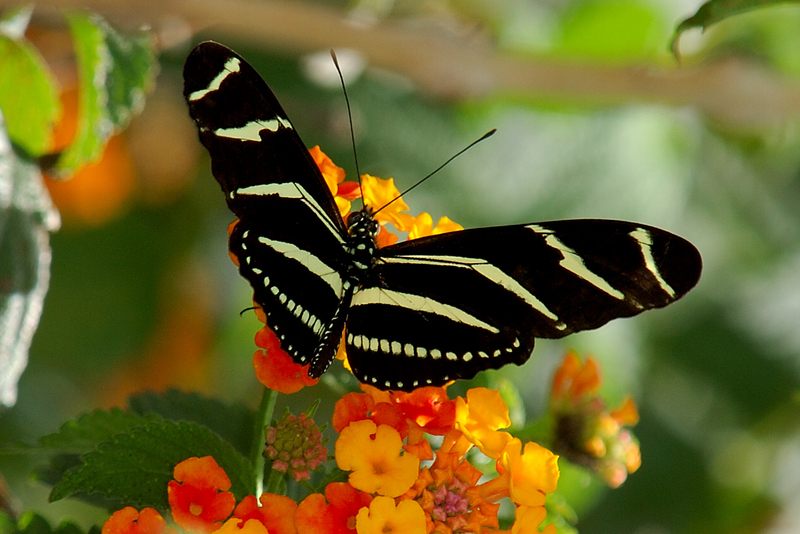 The Zebra Longwing is the Florida state butterfly. I suspect that the butterflies are unaware of the honor but, they are a pretty little insect. They are woodland butterflies so, don’t often get seen in the pine flatwoods but, wherever you find stands of oak with decent underbrush they will show up. One of my favorite places to find them is Audubon-Pennington Park at 1153 Alton Road in Port Charlotte FL. Their host plant is varieties of passionflower and they eat pollen as well as sipping nectar. 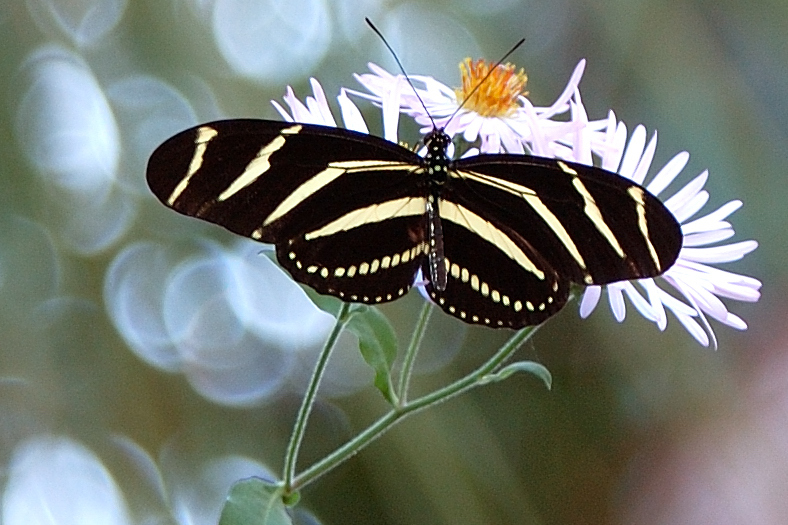 This entry was posted in Bug and tagged Audubon-Pennington Park, Photography, Zebra Longwing. Bookmark the permalink.